We opened in 2012 shortly after our first daughter was born. Since the beginning we have been dedicated to providing our clients with the best in outdoor living solutions. Let us help you make your outdoor space meet your family's needs. Proper Deck & Fence can tackle any job when it comes to your outdoor living space. From decks and pergolas to fences and retaining walls, we can do it all. There is no job too big or too small. 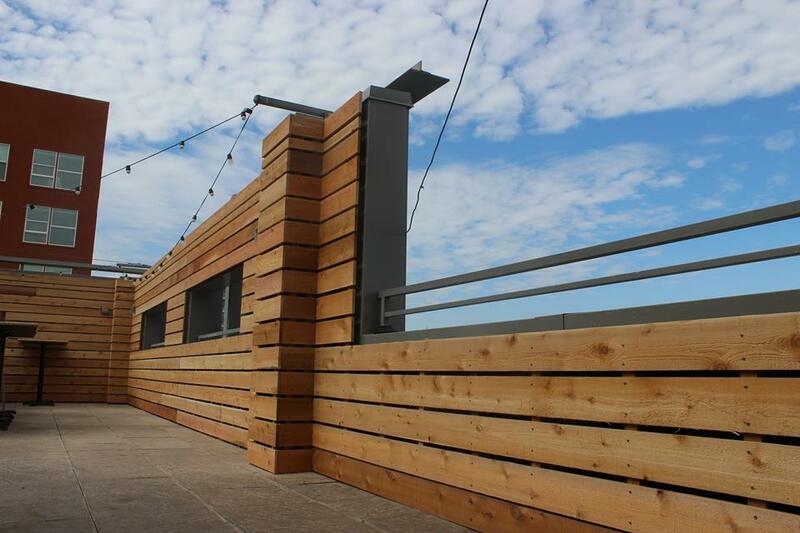 Proper Deck & Fence takes great pride in providing our clients with top-of-the-line products. We put every effort into ensuring that each result exceeds the homeowner's expectations. We believe that behind every small business is a hard working family.